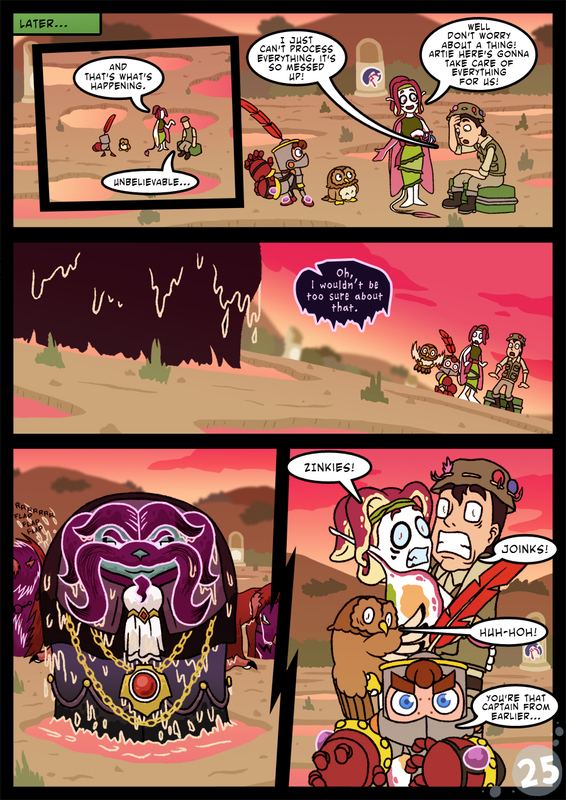 I honestly can’t believe I haven’t shoutouted this comic before now, considering how much of an impact it has made on this webcomic. 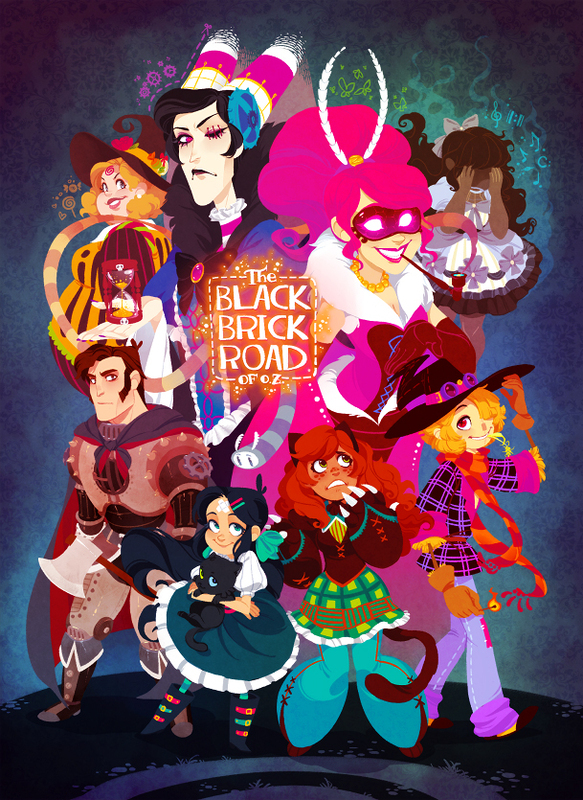 The Black Brick Road of Oz is one of my favourite webcomics, and is also the biggest inspiration that kickstarted Golden Sky Hero’s webcomic series, at least in terms of visuals. It’s a fascinating spin on the classic tale of The Wizard of Oz, only much darker and even more creative! Not to mention, visually stunning! If you’re starting out in making webcomics yourself, I HIGHLY recommend you read this webcomic/ Even if for some reason you’re not a fan of The Wizard of Oz, this unique tale will surely inspire you on how to make a great webcomic. The colours, the composition, the characters; all of which are done with an amazing degree of quality and variety. There’s even some pages that are animated or interactive! Trust me, you would be doing yourself a favour by reading this amazing comic just once in your life. I guarantee it! The comic may seem to have been ended indefinitely, but that’s still no reason not to check out the amazing work that’s already been done! Please let it be mustache-punching time. *Clap clap* Well played with the exclamations. Well played.